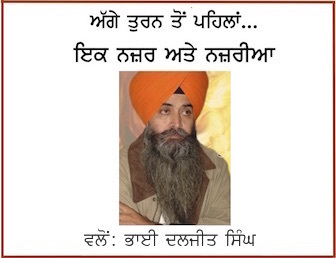 Chandigarh: Aam Aadmi Party (AAP) MP from Sangrur has questioned the Shiromani Gurdwara Prabhandak Committee (SGPC) for its silence over distortion of Sikh history by the Hinduva fountainhead Rashtrya Swayamsewak Sangh (RSS). Taking to media persons Bhagwant Mann said that why SGPC was not speaking out against distortion of history by the RSS? 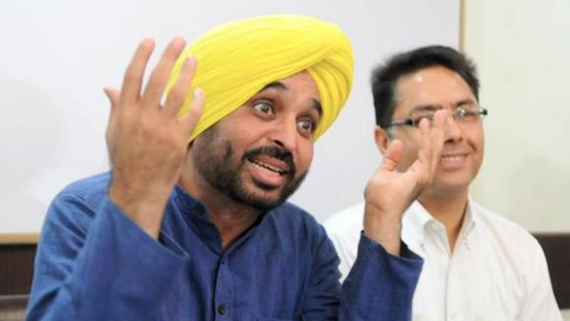 Pointing out the Shiromani Akali Dal (Badal)’s political alliance with RSS’s political wing Bhartiya Janta Party, Bhagwant Mann said that RSS is safforanising the entire history of the people of this region, including the Sikhs but the SGPC won’t speak up against it as its political masters have alliance with the RSS and BJP. 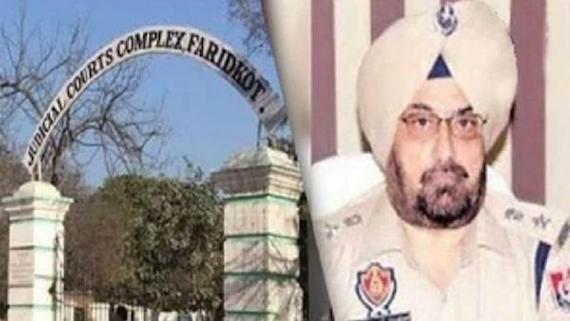 It is notable that the SGPC is raising objections against distortion of Sikh history in a class 12 text book prepared by the Punjab School Education Board.